The Grisha series by Leigh Bardugo, read by Lauren Fortgang – You haven’t lived until you’ve heard The Darkling performed by this fantastic narrator. 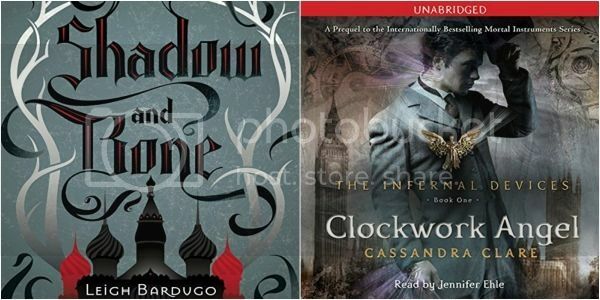 The Infernal Devices series by Cassandra Clare, read by Jennifer Ehle – This series has different narrators for each book, and Ed Westwick (Chuck Bass from Gossip Girl!) narrates the second book, but I really enjoy Jennifer Ehle’s narration of the first one a lot! She brings my love, Will Herondale, to life and totally gives him the perfect amount of charm and sarcasm. The Young Elites series by Marie Lu, read by Carla Corvo and Lannon Killea – I love alternating narrators and these two do a really good job! 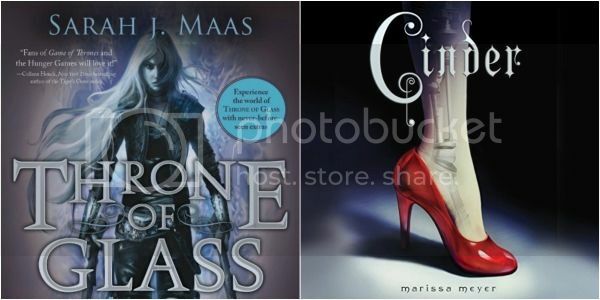 Throne of Glass series by Sarah J. Maas, read by Elizabeth Evans – This narrator injects the perfect amount of sass needed to read Celaena. The Lunar Chronicles series by Marissa Meyer, read by Rebecca Soler – Such a great performance by this narrator! She gave each character such unique qualities. 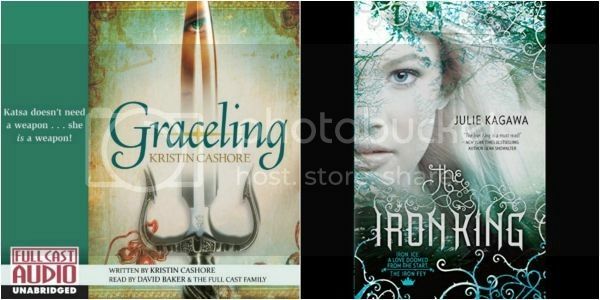 Graceling Realm series by Kristin Cashore, read by David Baker, Chelsea Mixon and Zachary Exton – This full cast production is really incredible! I wish more audiobooks were done this way. The Iron Fey series by Julie Kagawa, read by Khristine Hvam – Khristine is one of my all-time favorite narrators, y’all. She’s on this list twice! She’s incredible. The Raven Boys (The Raven Cycle #1) by Maggie Stiefvater, read by Will Patton – Will is just sooooo good! Each of the boys and Blue have such distinct voices and he delivers each one perfectly. 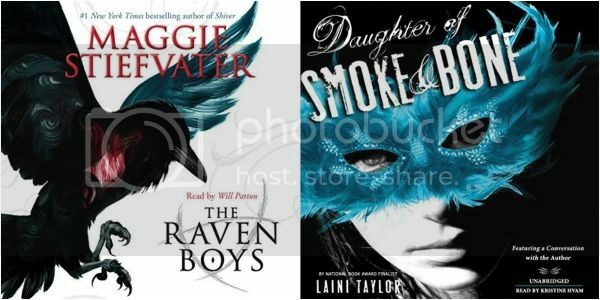 Daughter of Smoke & Bone series by Laini Taylor, read by Khristine Hvam – Here she is again!! She truly elevated this series to a whole new level. 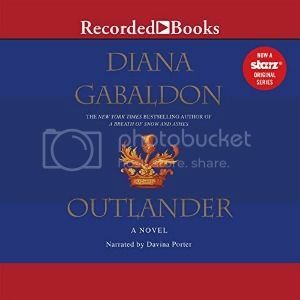 Outlander series by Diana Gabaldon, read by Davina Porter – This is one that many have enjoyed and one I will be starting soon! I’ve been wanting to re-read this series for a while and I think audio will be the way to go. Do you listen to audiobooks? What are some of your favorites? 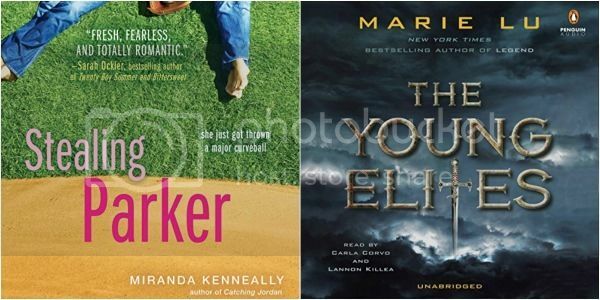 Re-reads a great way to get started with audiobooks! I also really love to do re-reads in Audio and have found myself listening to more than read lately. I can get so much more reading done with audio because of the entertainment while doing laundry thing. It’s super convenient and when I hit a really good book find myself coming up with chores to do:). I agree that the Lunar Chronicles, the Grisha series and the Raven cycle are all really great on audio! Nice idea for a list! I haven’t got on with audiobooks yet. I’m waiting to find one to grip me! :-) I shall check out your recommendations! I am kind of nervous about Audiobooks. The narrator can make or break the book for me. And I always get weirded out when they either lower or raise their voice to mimic male or female characters. Maybe I’m being picky. Not picky at all! I agree that a narrator can make or break a book. There’s been times when re-reading that I’ve quit the audiobook so quickly because the narrator was ruining the story for me. Now the lowering of voices really can’t be helped sadly. The books usually only have one narrator and they have to try and “act” the part with their voice. I hope some of these work for you though! I love your topic!! I’m not an audiobook listener, but I can see getting into it through a reread. My blog partner has been on an audiobook kick recently, so maybe I need to give it a try!! Great idea for a post! I listen to audio sometimes – I have a very, very old Kindle that can toggle between audio and text, which is very handy if you sometimes want to read but also want to continue the book in the car! I love audiobooks!! Good topic! Thanks for the list of books on this topic they will make for great reading. OOh nice! I’ve never been much of an audio book person, but I always like seeing people enjoy them! Lol! I’m weird! I actually want to go back and reread some of my favorites soon. I listened to both Cinder and ToG and thought the audio on both of those was amazing. Great list! Thanks Grace! You totally should! I adore audiobooks! Originally my TTT post for today was audiobook related, but then I realized I did almost the same thing not too long ago. I loved cinder on audiobook. Oh and The Raven Boys. The scorpio Raves is fabulous on audiobook too. I love your twist on the topic! I have not read Daughter of Smoke and Bone yet, but I plan on reading it soon. And I can imagine how great The Young Elites must be on audio. Great list! This is such a great topic. I’ve never actually listened to anything on audio before but there are a few books on your list that I have been meaning to reread, the rest are mostly books that I have been meaning to read for the first time! Where do you buy your audio books from? Ooo! I would love to try The Raven Boys on audio! That would be fun. Great idea for a topic! Thanks Deanna! Definitely try it out! Lorelei King is another favorite narrator! I agree with one of the other commenters that Scorpio Races was also great on audio. Thanks Theresa! I also love The Scorpio Races on audio! And I looooove Lorelei King! 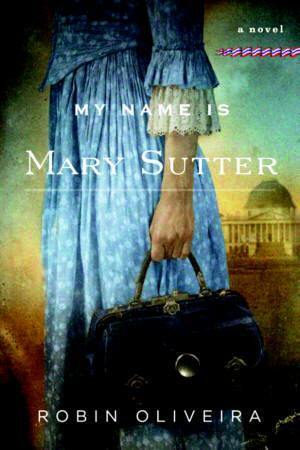 She reads The Mercy Thompson series and does an amazing job. I will have to try books read by Katherine Kellgren though. Thanks for the rec! What a good idea! I have been listening to lots of audiobooks this year too. I think I’ll have to try this re-read via audio idea. Sounds like fun! I reread Throne of Glass via audio last year, and it was awesome! I feel like the narrator definitely captured Celaena really well, and I liked how she read the story overall. I totally recommend the Harry Potter series, because it’s read by Stephen Fry and he’s absolutely amazing! He will make you chuckle all the time and his performance as Hermione is so funny!